Madurai is one of the oldest cities of southern India. It has been a centre of learning and pilgrimage, for centuries. Legend has it, that the divine nectar falling from Lord Shiva’s locks, gave the city its name – Madhurapuri, now knownMadurai Temples as Madurai. 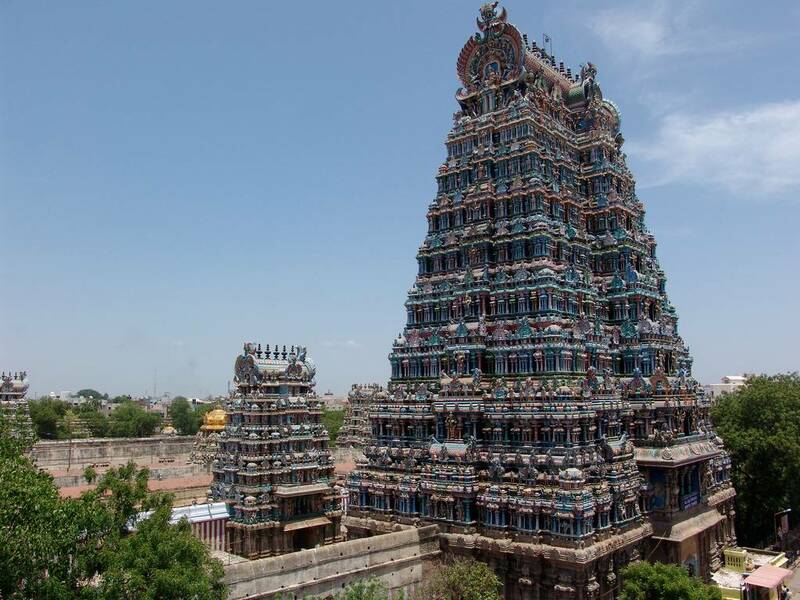 History: Madurai’s history dates back to over 2000 years ago, when it was the capital of the Pandyan kings. 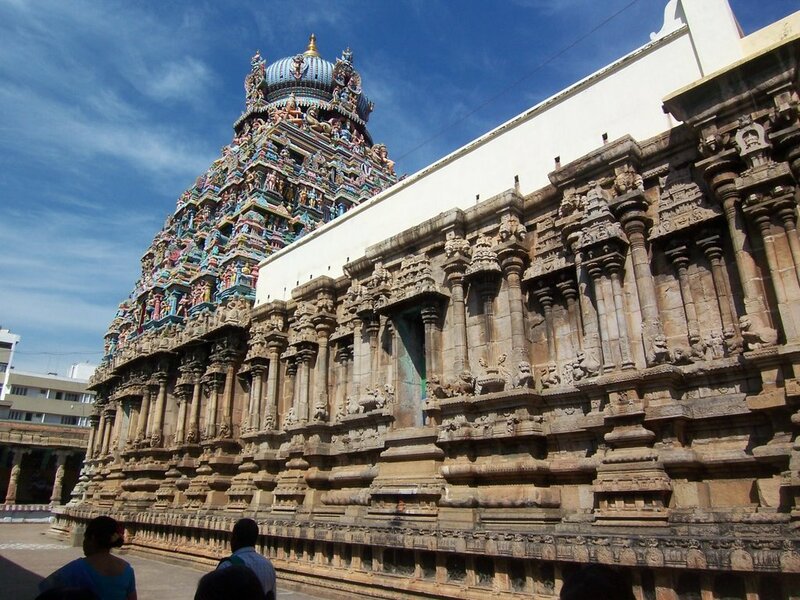 In the 10th century AD, Madurai was captured by the Chola emperors. It remained in their hands, until the Pandyans regained their independence in the 12th century, only to lose it to the Muslim invaders under Malik Kafur, a general in the service of the Delhi Sultanate. Malik Kafur’s dynasty was overthrown by the Hindu Vijaynagar kings of Hampi. After the fall of Vijayanagar, in 1565, the Nayaks ruled Madurai until 1781 AD. on to the East India Company in 1781, and in 1840, the Company razed the fort which had previously surrounded the city, and filled in the moat. Four streets, the Veli streets, which were constructed on top of the fill, till today, define the limits of the old city. Shree Meenakshi Sundareswarar Temple Every day, the Meenakshi Temple attracts pilgrims in thousands, from all over India. 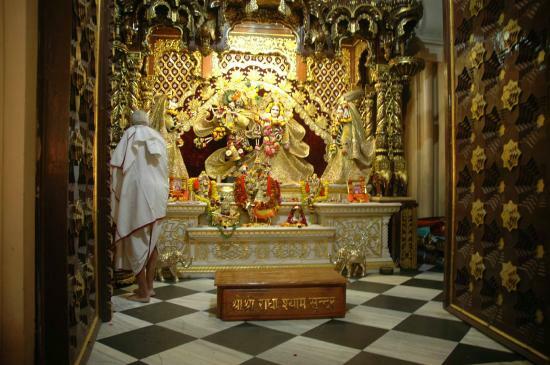 The temple is named after the daughter of a Pandyan king who, according to legend, was born with three breasts. At the time of the birth, the king was told that the extra breast would disappear, when she met the man she was supposed to marry, and this happened when she met Lord Shiva on Mount Kailas. Shiva arrived in Madurai, later, in the form of Lord Sundereswara, and married her. 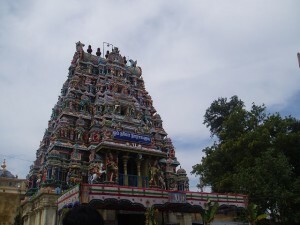 Azhagar Koil, Madurai Located 21-km northwest of Madurai is a Vishnu temple located on a picturesque wooded hill. Here Lord Vishnu presides as Meenakshi’s brother ‘Azhagar’. On entering the temple, one can see the life-size sculptures carved in the stone Mandapam built by Tirumalai Naicken. These are similar to those found in Madurai temple. The deity is known as “Kalazhagar” as he is the household deity of the Kallas, a low caste people. provides some of the little – known facts about Mahatma Gandhi. It has the blood – stained dhoti worn by Mahatma Gandhi, at the time of his assassination. Mariamman Teppakkulam Tank, few kilometres east of the old city, is the site for Teppam Festival (Float Festival) in the months of January and February. Festivals The famous festivals held at Madurai, include Teppam festival, the annual Float Festival, wherein the images of Shree Meenakshi and Lord Sundareswara are mounted on floats, and taken to Mariamman Teppakkulam Tank, where for several days they are pulled back and forth across the water in the middle of the tank, on an illuminated raftMadurai Temples embellished with flowers, before being taken back to the main temple. Air: There are daily flights to and from Tiruchirapalli, Madras and Bangalore. Rail: There are train connections to Madurai from Madras, which takes eight hours via Trichy and from Rameshwaram, takes six hours. If you approach Madurai from Kerala, some spectacular scenes of the Western Ghats can be viewed. Bus: There is very good service from Madurai to most of the major cities in the.